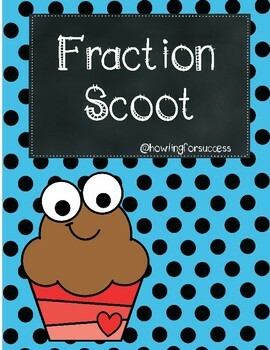 This is a four question fraction scoot. 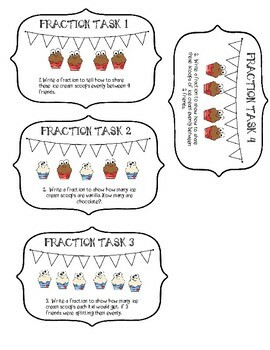 Students can walk around the classroom and answer these questions with the cutest ice cream scoops! 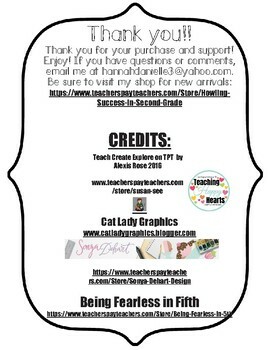 Full version to come, be on the look out!